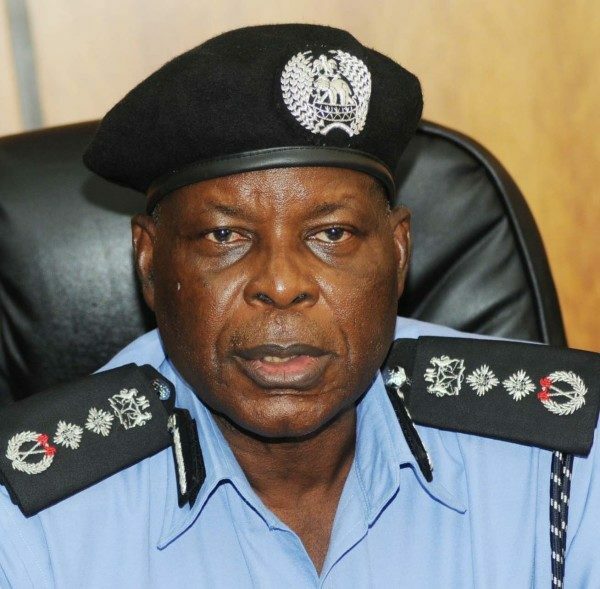 Mike Okiro, chairman of the Police Service Commission (PSC) has said that the letter demoting the acting commissioners of Lagos and Kogi states were not authorized by him. The letter, titled “Withdrawal of Acting appointment: AP 25095 Imohimi D. Edgal and AP. 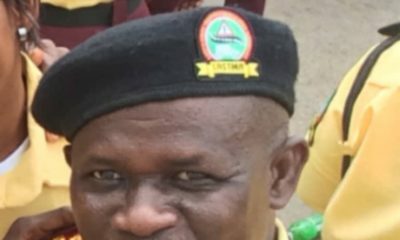 36665 Aji Ali Janga,” was allegedly signed by the PSC’s Permanent Secretary, M.F. Istifanus, on behalf of the Chairman, Mike Okiro. 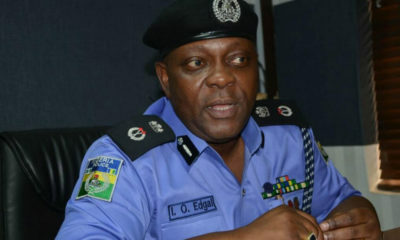 It said both Edgal Imohimi of Lagos State and Aji Ali Janga of Kogi State had been demoted to Deputy Police Commissioner. The letter was not authorised by the commission; Istifanus did not write on my behalf. 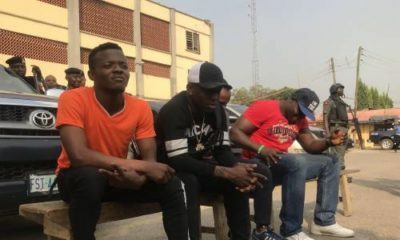 I read the letter too like everybody and I have told the IG to ignore it. The letter was not authorised at all. I will meet with Istifanus about it and find out how the letter came about.